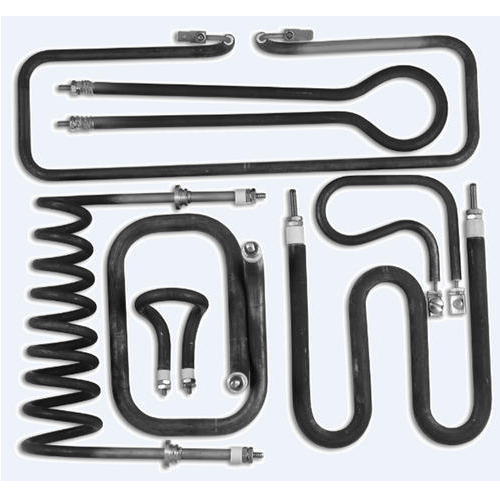 We are the leading manufacturer of INDUSTRIALS HEATERS like AIR HEATER, DUCT HEATER UNIT, HEAT TRACER, SENSORS, HEATING CABLES, POWER CABLES, SIGNAL CABLES, DRUM HEATER, CONTROL PANELS, TEMPERATURE AND PROCESS INSTRUMENTS. We are one of the leading manufacturers and exporters of industrial heaters like air heaters, cartridge heaters, infrared heaters and band heaters. Apart from this, we also offer industrial leak detectors, heating cables, heating panels, control panels and thermocouples. These industrial heaters are manufactured from quality tested components and are widely used in various industries such as automotive, food processing and chemical to name a few.